You may not know the name but anyone that watched Eurosport’s Dakar coverage from the 2016 and 2017 race will probably remember a certain Yamaha rider pulling a monster wheelie during a timed Special Stage while being filmed by a helicopter – meet Adrien Van Beveren! The 26 year old Frenchman has already raced two Dakars finishing sixth at his first attempt in 2016 before fighting for the podium in 2017, ultimately finishing fourth. 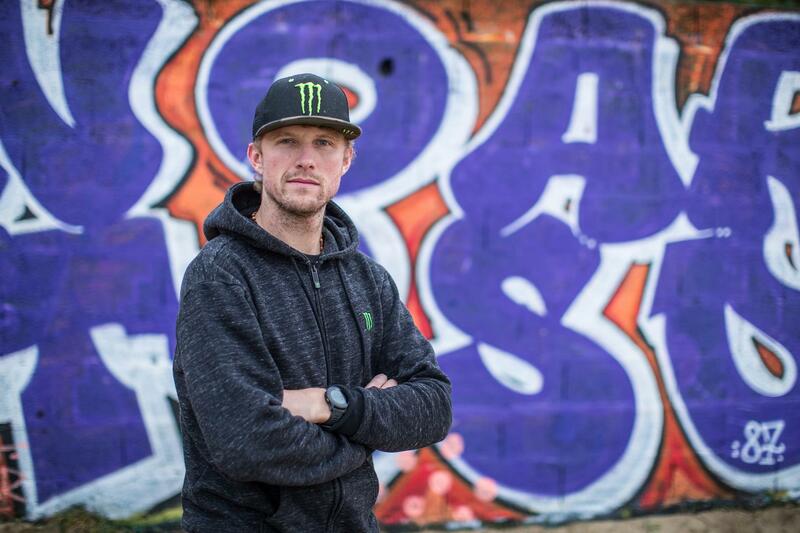 MCN caught up with him in France where he was training with Brit and reigning Dakar champion Sam Sunderland. What has been your journey to become a Dakar racer? Before Dakar my career goal was the Le Touquet beach race because this race in Northern France is really famous and as a kid it was my goal to win it. I won it for the first time in 2014 after a big fight with Antoine Meo (four time world enduro champion). 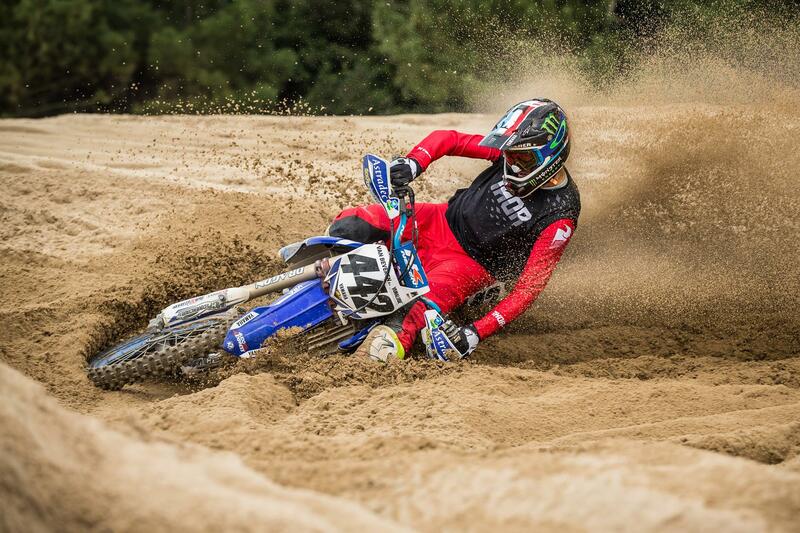 I was an official Yamaha France supported rider and the big bosses asked me about riding Dakar. For sure I liked it and followed it but I did not think about racing it. I was too young I was only 23, they wanted me to race Dakar but I said no because I wanted to win Le Touquet again and cement my victory. We did not really talk about Dakar again that year. So how did the Dakar ride come about? I won Le Touquet for the second time in 2015 and within one minute of me crossing the line I agreed with Yamaha to race Dakar. I tested the 2014 bike of Cyril Despres and then I got to ride the new bike and I liked it a lot. How did you learn how to navigate? Alessandro Botturi (Pro Dakar rider) was my team-mate, he is really good person and he opened the door to me with the navigation. I went to Italy and rode with him - he didn’t speak French or English and I do not speak Italian. I stayed in his home for 15 days, I learned Italian and we did many days using a road book. At the start I got completely lost. So how have the last two Dakar’s gone? In my first Dakar I finished sixth and with this meant a new start to my racing career. The result was really good, good for me and also for Yamaha and after the race I was contacted by all the brands to ride for them, but finally I decided to stay with Yamaha. In 2017 I finished fourth. I was fighting for the podium but I had one bad navigation day and I got lost…a lot. 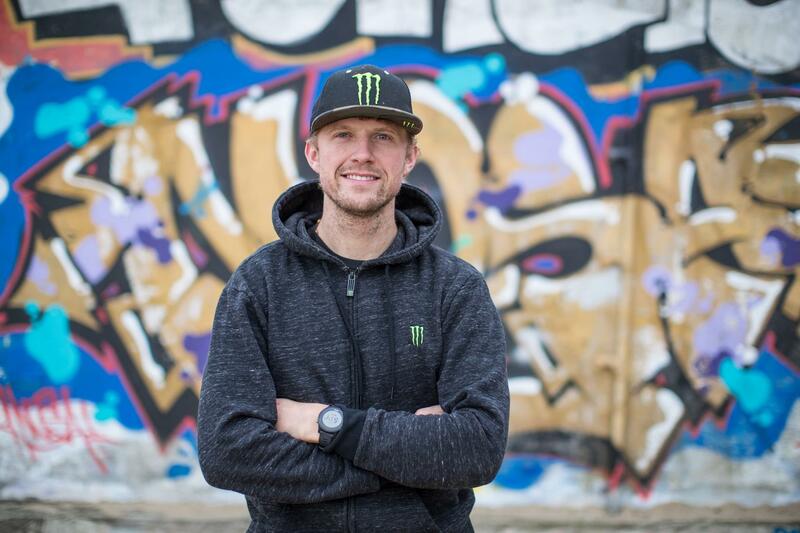 What is the biggest challenge of racing Dakar? Racing the Dakar is all about finding the limit. It’s about going as fast as possible, but without crashing. And of course you have to be able to navigate. For sure I feel strong and I feel fast, but I still have a lot to learn. The race has been dominated by KTM for the last 16 years, can you be competitive on your Yamaha? In 2017 we had a new bike which was really good and for 2018 we are is continuing this theme. The base of the bike in the WR450F enduro bike, but with a lot of changes especially to the chassis – off-set, swing arm, 30 litres of fuel. In my opinion my bike is the best bike out there for the technical parts. I can scrub, I can whip and it really works well, but it is not the fastest bike. When it is completely flat out there are faster bikes, but when its technical we can make up the difference. Building a Dakar bike is always a compromise. I am happy because Yamaha investing a lot in the project. It’s all Yamaha Europe and it’s a big project. Yamaha has MotoGP, Superbike and then we are on the same level as their motocross project. And what is your aim for this years race? My aim is to win Dakar. If it’s this year, great, but I know I have a lot to learn. I know I am at a level where I can fight for the win, but anything can happen at Dakar. It’s a complicated race.